Is your home stuffy and poorly lit? Many older homes and apartments weren’t designed to allow for natural light, leading many Caroline Springs homeowners to wonder how they can bring more light and air into their homes. Thankfully, T&B Discount Windows have affordable solutions on hand! 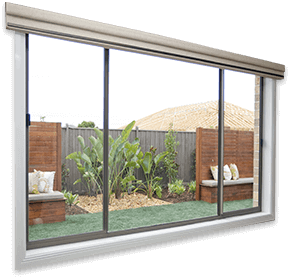 Our windows and doors for Caroline Springs are affordable, with an impressive range of new and surplus stock being available for Melbourne locals in need of a bargain. We have both timber and aluminium windows and doors for Caroline Springs homes, so you can choose the material that best suits your home. Our doors will leave a great impression on guests and also create a more comfortable home environment for you to enjoy. Our windows and doors for Caroline Springs make it possible for you to have that renovation you’ve been dreaming of without all the hassle and cost of a rebuild.